Rufus Wainwright: Prima Donna. Janis Kelly and Kathryn Guthrie, sopranos. Antonio Figueroa, tenor. Richard Morrison, baritone. BBC Symphony/Jayce Ogren. DG 479 5340. Total Time: 128.00 (2 CDs). It is difficult to say in a few words who Rufus Wainwright is or what he does. Let me start by saying simply that he is Canadian-born and multi-talented. After that it gets complicated and in some circles, controversial. Since Musical Toronto is a classical music website, I will concentrate on his work in this area, but also note that he is very active and very successful as a pop singer and that he will soon be appearing in Toronto at the Luminato Festival (June 23-24), channelling Judy Garland (stay tuned for MT’s review on that next week). About ten years ago, Wainwright was commissioned by the Metropolitan Opera to write an opera. Soon afterwards, the commission fell apart and was cancelled when Wainwright insisted that the opera be sung in French. Eventually, Prima Donna was produced for the Manchester International Festival and given its world premiere July 10, 2009. 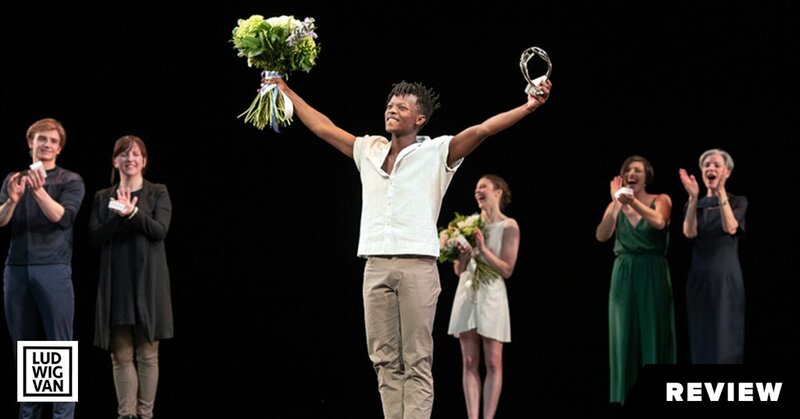 Later, it was done at Luminato in Toronto and Brooklyn. The reviews were mixed, to say the least. Going in, some critics were sceptical that a pop artist could write a ‘real’ opera and coming out; some concluded that their apprehensions had been justified. Not having seen any of the performances referred to here, I can’t weigh in on the merits of the criticism; I can only give my impressions of the work as heard on this new DG recording. Let me begin with a brief account of the origin of the work and a summary of the plot. Wainwright says that he was inspired to write the opera after seeing Lord Harewood, at one time the head of the Edinburgh Festival, interview Maria Callas on DVD. Apparently, Wainwright had always idolised Callas as an opera singer, and this interview underscored the pain a great artist may endure in nearing the end of her career. While the Prima Donna story can’t help but elicit memories of Richard Strauss’ operas Capriccio and Der Rosenkavalier, the musical style of this piece is more like a mix of Puccini and Chabrier. But, you might say, “Didn’t these composers close the book on this style, for the most part, at the top of their game?” To which I would reply: “Who dictated that a composer in 2009 had to write in a contemporary style? Are there rules about this?” Personally, I have no problem with composers who wish to be eclectic. 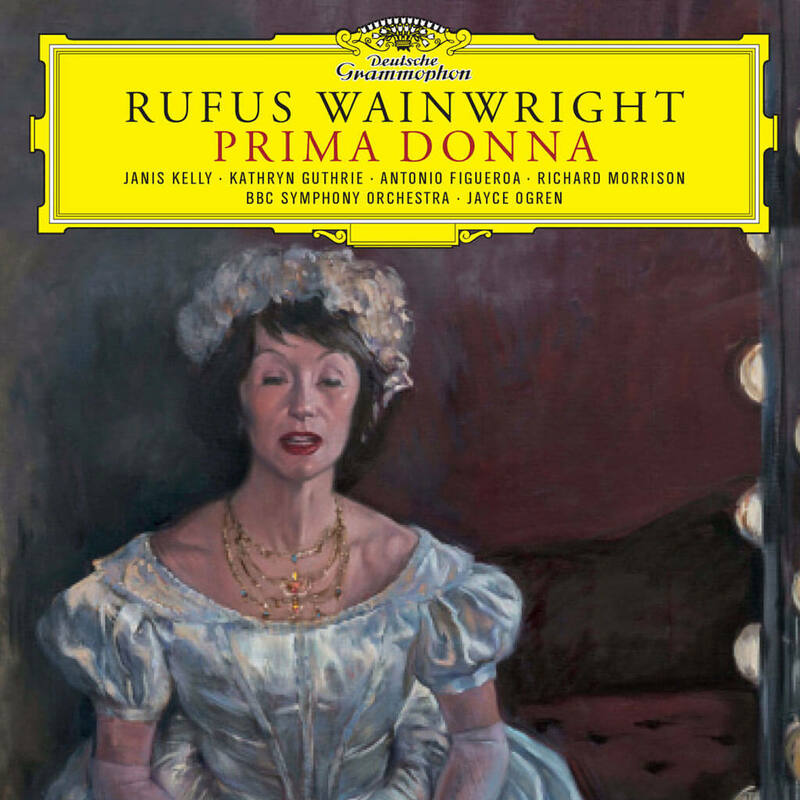 To my mind, the only relevant question should be: “Have they done it successfully?” In the case of Prima Donna, I would answer “Yes!” Wainwright has created real characters and explored their emotions with genuine insight. 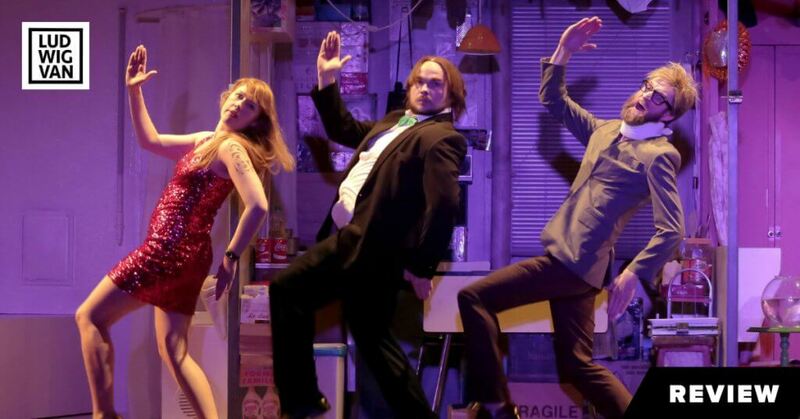 I found the entire opera compelling and deeply moving. If this is indeed true, he has done an amazing job — judging by this recording; that said, on a recording, the solo voices have no problem cutting through the heavy orchestration, whereas in a live performance, this might prove difficult. Wainwright seems to have a particular affection for high woodwinds (Chabrier?) and tuba, but that is OK. 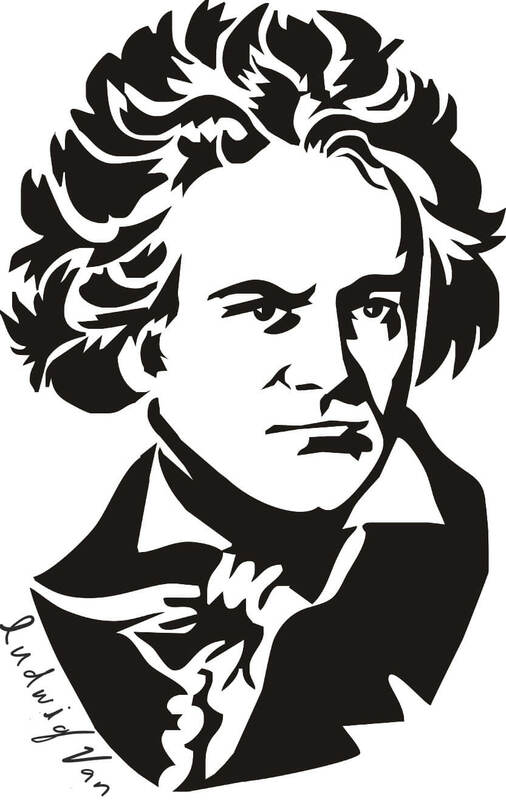 The sound of his orchestration is distinctive and mostly very effective. One wonders, however, if he might have varied the orchestration with greater use of solo instruments and small groups from time to time. Wainwright’s writing for Régine is excellent and Janis Kelly gives a terrific performance. On the other hand, coloratura soprano Kathryn Guthrie is too often made to sing in her highest register (to the point of screeching). Then again, perhaps that is the point. Tenor Antonio Figueroa likewise is given more than his share of high notes to navigate. He does well, but Wainwright could have shown him a little more mercy. Baritone Richard Morrison is excellent as the long-time butler who has devoted his life to Régine, and who takes her final withdrawal from the stage as a personal insult. 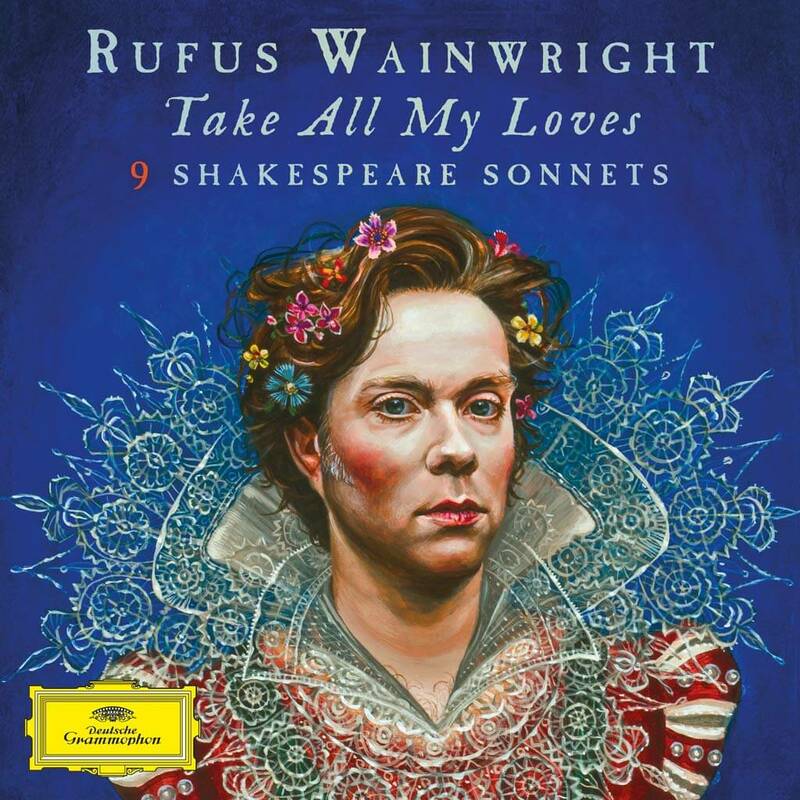 In the Shakespeare CD, Take All My Loves: 9 Shakespeare Sonnets, Wainwright has coupled readings of nine of the sonnets with his setting of those same poems for voice and orchestra. Many of the actors reading the sonnets are very experienced thespians, and Austrian soprano Anna Prohaska who sings most of the songs is a joy to hear. One of the songs, a setting of Sonnet 20 “A Woman’s Face”, is exceptionally beautiful and should have a life of its own in the repertoire. Rufus Does Judy at Carnegie Hall. Geffen Records 1751672 (2 CDs). In 1961, American singer, actress, and vaudevillian Judy Garland (1922-1969) gave a now-legendary concert in Carnegie Hall. 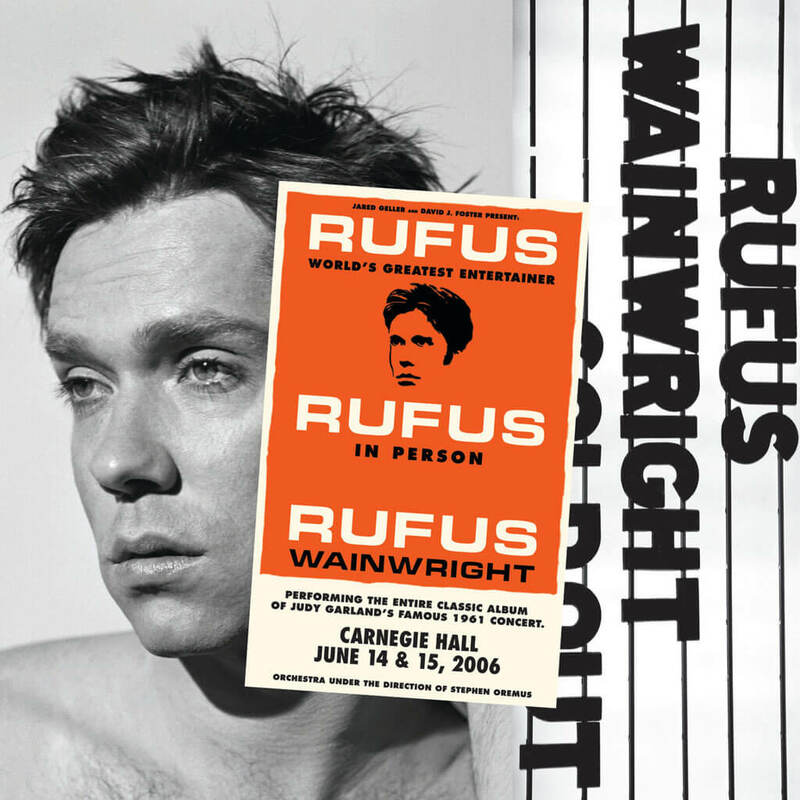 In 2006, Rufus Wainwright decided that he would recreate that concert with the original songs, the original band arrangements, with himself in the role of Judy Garland. Again, the reviews were mixed. NY Times critic Stephen Holden wrote that ‘Mr. Wainwright sounds nothing like Judy Garland, his voice is an astringent drone with a quavering edge, uncertain intonation and slightly garbled diction, and isn’t half as good an instrument as Garland’s.” For all that, Holden concluded that Wainwright had pulled it off: “Mr. Wainwright’s courage to stand as a surrogate for every Garland fan who ever gazed into a mirror and fantasised about stepping into her ruby slippers spoke for itself. Simply for doing it, he was a hero.” Perhaps Luminato audiences will agree when Rufus Wainwright channels Judy Garland in Toronto next week. Multi-talented? No doubt about it. In over his head? Sometimes. 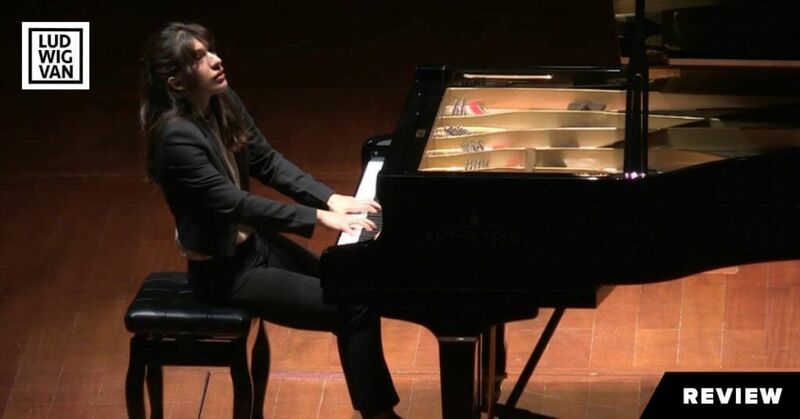 Nonetheless, one of the most creative and unpredictable composer-performers in our midst today. Want more updates on Toronto-centric classical music news and review before anyone else finds out? Get our exclusive newsletter here and follow us on Twitter for all the latest.